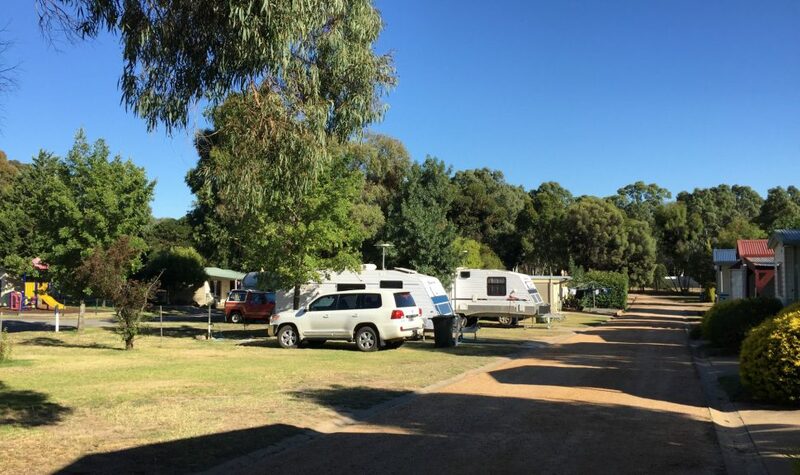 Acacia Caravan Park in Ararat is an inviting friendly family run park that provides an excellent range of reasonably priced accommodation including en-suite cabins, family cabins, holiday units, powered and un-powered sites. 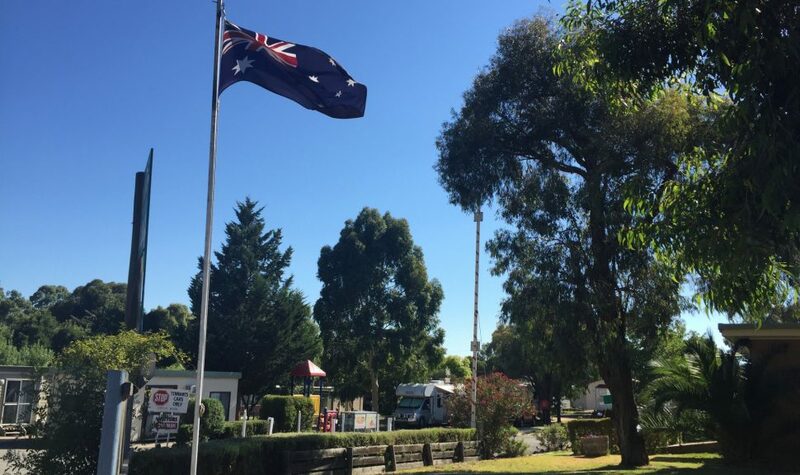 Acacia Caravan Park offers large shady sites in a relaxed setting. 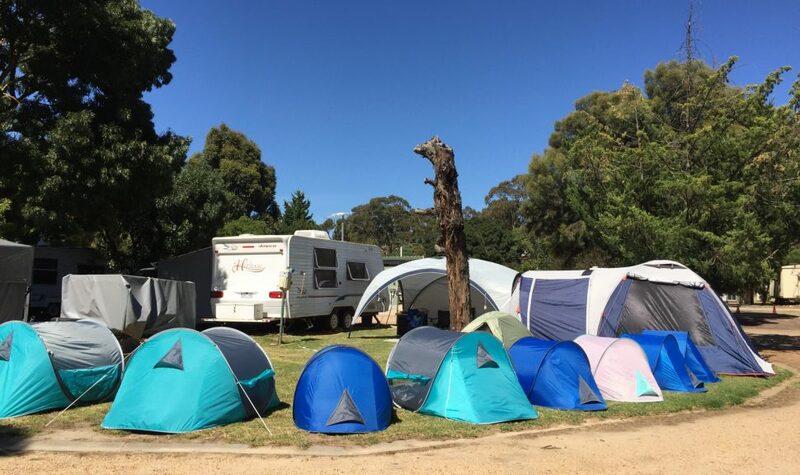 They have drive through sites which accommodate larger caravans and motor homes and grass camp sites great for pitching a tent. 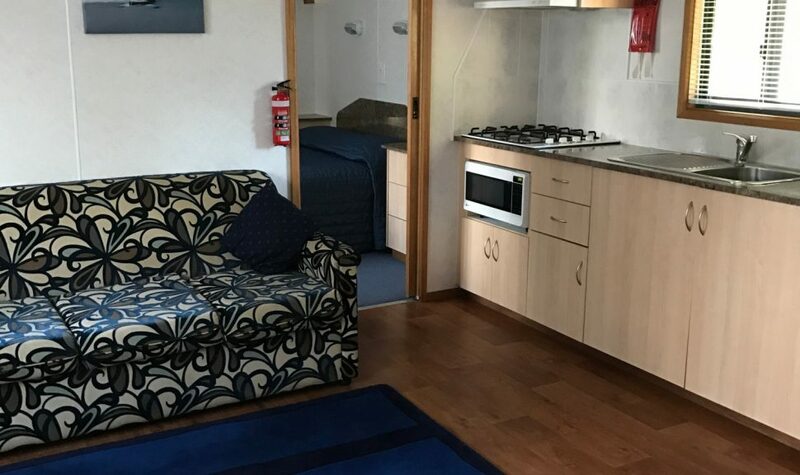 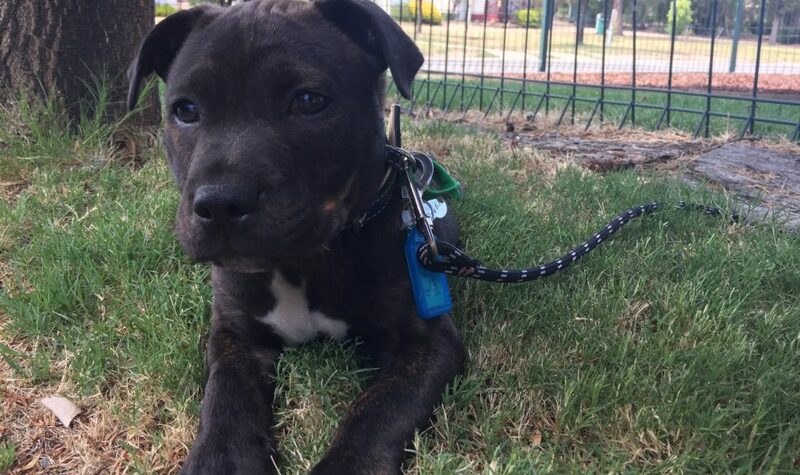 Acacia Caravan Park is pet friendly. 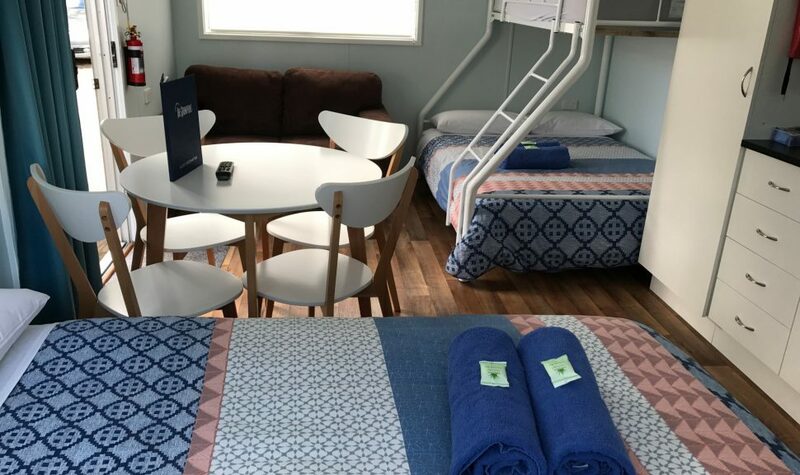 You can enjoy the use of the camp kitchen, free barbecues, free Wi-Fi, playground, secure amenities, laundry and take a swim in the solar heated swimming pool. 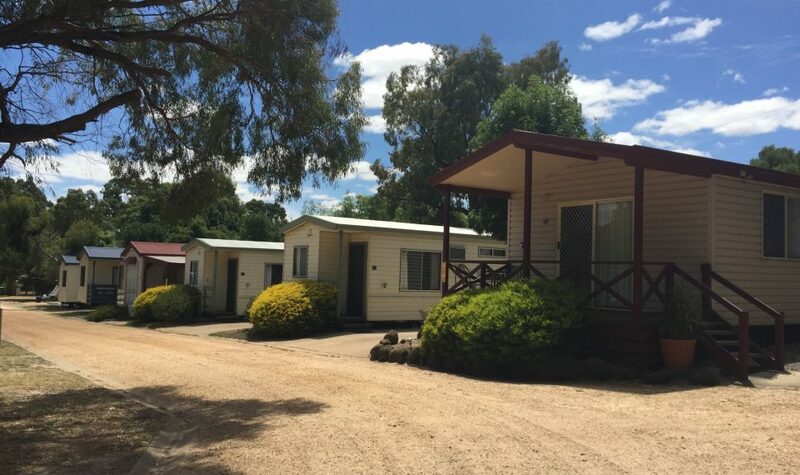 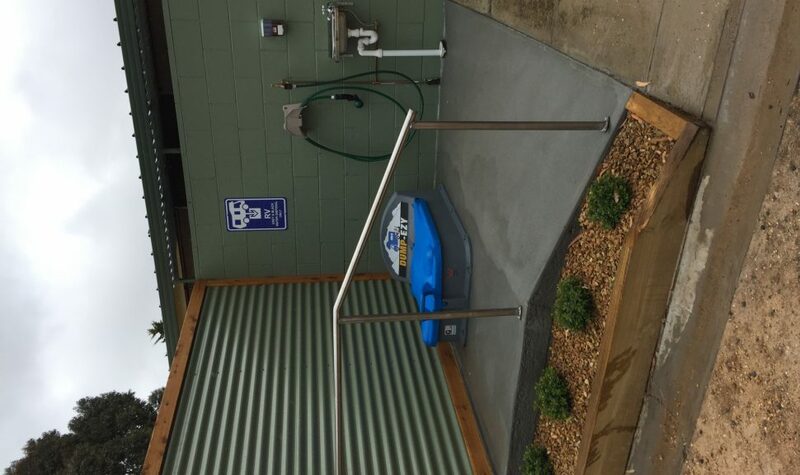 Acacia Caravan Park is ideally located just off the western highway, two hours from Melbourne and a short drive from The Grampians and surrounding towns. 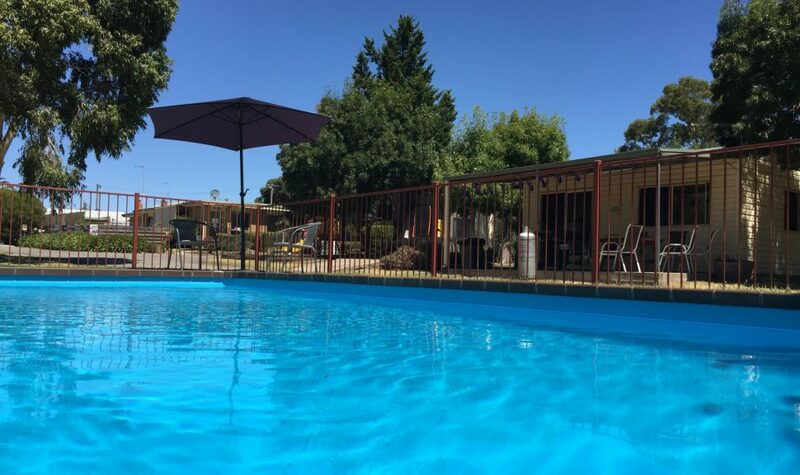 It is within walking distance to the centre of the rural city of Ararat with plenty of places to shop, enjoy a meal and unwind after a day of sightseeing. 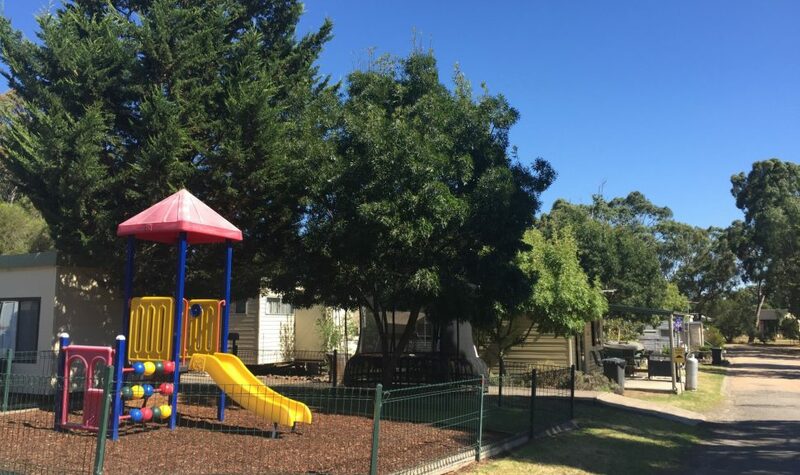 Acacia Caravan Park is the ideal base to explore the wide variety of regional attractions including historic J Ward, Aradale Asylum, Ghost tours, Alexandra gardens, One Tree Hill lookout, wineries, historic buildings and museums and is the gateway to the Grampians National Park.